[UNBOXING] ROKKA -Braves of the Six Flowers-. Check out the Ltd. Collector's Ed. Blu-ray coming 25th June 2018. A little while ago we revealed details on what to expect from our upcoming release of the series Rokka -Braves of the Six Flowers- that is coming to Ltd Collector's Ed. Blu-ray and standard DVD on 25th June 2018. Today we're excited to bring an unboxing of the Ltd Collector's Ed. Blu-ray set! Read on below for the details. The Seven Braves realize there must be one enemy among them, and feelings of suspicion spread through the group - with Adlet being suspected first and foremost. Thus begins an overwhelming fantasy adventure that brings mystery upon mystery in Rokka -Braves of the Six Flowers-!" WHAT'S PLANNED FOR THE RELEASE? We're going to be releasing the entire series (12 episodes) in one, single complete series collection; something that has not occurred in any English speaking territory before. As mentioned at the top of this piece, the series will be available as a Ltd Collector's Ed. Blu-ray set as well as a standard edition DVD. The release will come packed in a rigid case with a digipak to hold the two Blu-ray discs. Also inside the rigid case will be a 48-page art book that features art of the characters, the fiends, props, storyboards from the opening and ending sequences, and a gallery section. It launched late last week but (at time of writing) until tomorrow (Thursday 14th June 2018) we're having a special offer on pre-ordering the Ltd Collector's Ed. 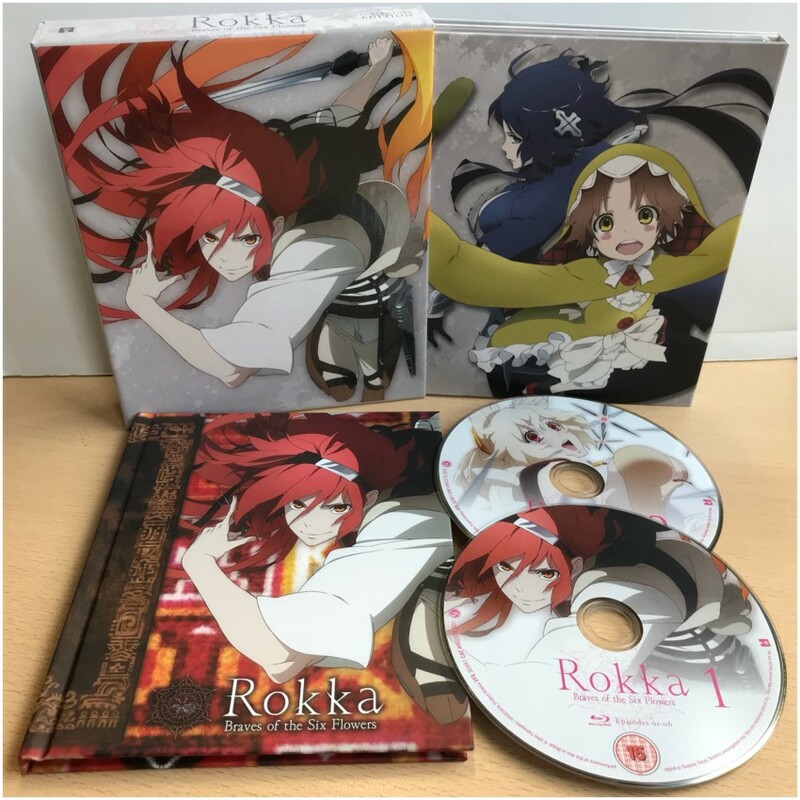 Blu-ray set of Rokka -Braves of the Six Flowers- at our AllTheAnime.com online store! The story of Mai Mai Miracle takes place in a very specific time, 1955, with some excursions back a millennium into the past. The film’s setting is Hofu, a coastal city in Yamaguchi prefecture at the bottom of Japan’s main island, Honshu. As the script mentions, in previous centuries the area used to be a province called Suo. 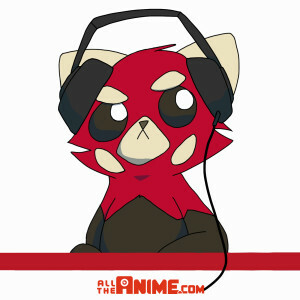 It's a skeleton crew in the All The Anime office this week and Jeremy, Lauren and Andy hold down the fort to bring you lots of details on upcoming releases (that somehow may include conversation comparing characters in Love Live!! to Transformers), what we've been watching/reading recently (including Megalobox, Lupin the 3rd: Part 5 and Grand Blue Dreaming) English cast clips of Rokka premiering ahead of our release and even the metal band Epica releasing a covers EP of Attack on Titan songs! But perhaps the main talking points this week are surrounding E3; the annual event where the shape of video games for the next year and beyond are formed. All three discuss what in particular they're looking forward; from Kingdom Hearts 3 (and the agonising and insanely long wait for its release), new IP that will be revealed (assuming they hasn't all already been) and even a prediction for what one of the team would like to see announced! A fun show as usual! All going well we'll have another episode for you next week, but there is a chance that may get put off until the week after. But either way we'll definitely be taking about our thoughts on E3 and the big news from it on that show! 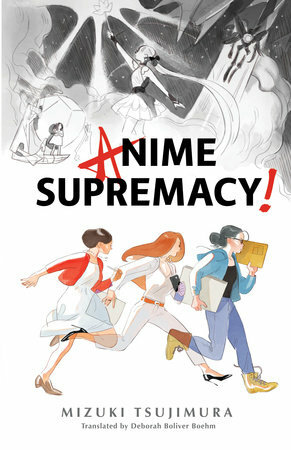 NOTE: As always please note this podcast may contain strong language and any views expressed by individuals in this podcast do not reflect those of Anime Limited. NOTE FROM JEREMY: For anyone wanting to hear the first song Epica have made available on their YouTube from the Attack on Titan CD he mentioned, you can check it out below. By Raz Greenberg. In case you missed the hype, The Toys that Made Us is a Netflix documentary show devoted to successful toy brands, made from an unapologetic fannish perspective. With each episode telling the story of a different brand, the show’s producers treat such cultural landmarks as Lego and cynical moneymakers as Masters of the Universe with equal respect. Even when the show takes a more critical tone, it’s always aimed at specific marketing decisions rather than the overall phenomenon of trying to make as much money as possible from children crying in front of their parents in a toy store (in fact, an interviewee in the episode devoted to Masters of the Universe described witnessing this exact scene in a toy store with a very big, satisfied smile on his face). This approach, coupled with YouTube-like aesthetics, define the show’s target audience pretty clearly: it’s a nostalgic treat for the children of ‘80s. Being a child of the 1980s, I certainly had fun watching the first four-episode season, but going into the second season (which debuted on 25th May) I knew better than to expect serious journalism.